Please feel free to complete our online enquiry form to the right, which assists us to gauge your requirements. We will contact you as soon as we can following your enquiry. 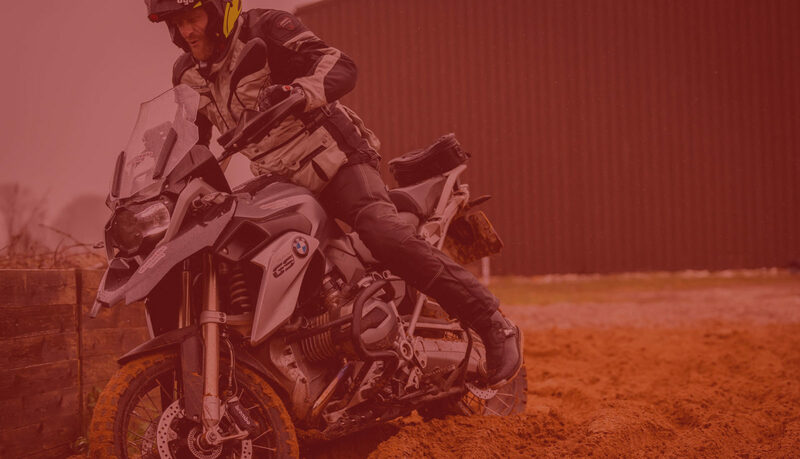 Are You Ready To Book Your Course At Adventure Bike Training? Get In Touch Now!